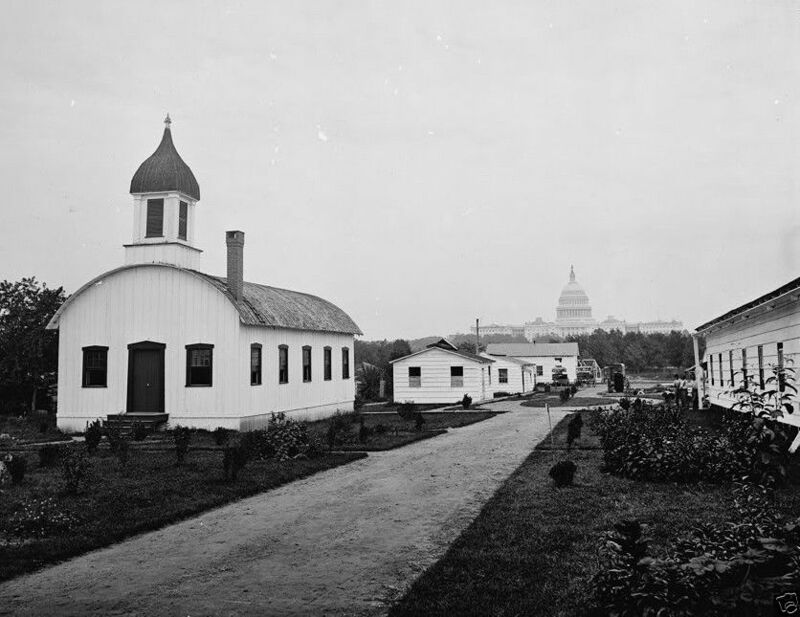 “In spring 1862, a number of Washington clergymen petitioned President Lincoln to appoint military chaplains to the city’s hospitals that were overflowing with wounded and sick soldiers. Accordingly President Lincoln asked Congress to approve the appointment of US Hospital Chaplains, a request Congress honored on 20 May 1862. Further Congressional legislation followed on 17 July specifying a hospital chaplain’s pay at twelve hundred dollars a year with an additional three hundred dollars allowed for quarters. “From 1862 to the end of 1864, President Lincoln appointed many chaplains personally to US Army hospitals. Eventually more than two hundred Union chaplains served in hospital ministries. These did not include the regimental chaplains who were assigned temporary hospital duty while on campaign. “Hospital chaplains made regular reports to the chief surgeon each week or month as required. 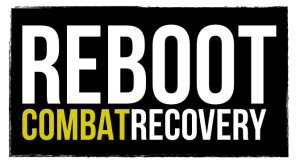 Many of their reports reveal innovative ministries to entertain and educate their patients as well as to offer pastoral support. Some, like Chaplain Amos Billingsley of the 101st Pennsylvania Infantry, saw an opportunity for preaching evangelistic sermons to encourage soldiers to repent and receive God’s grace quickly lest their wounds prove fatal. 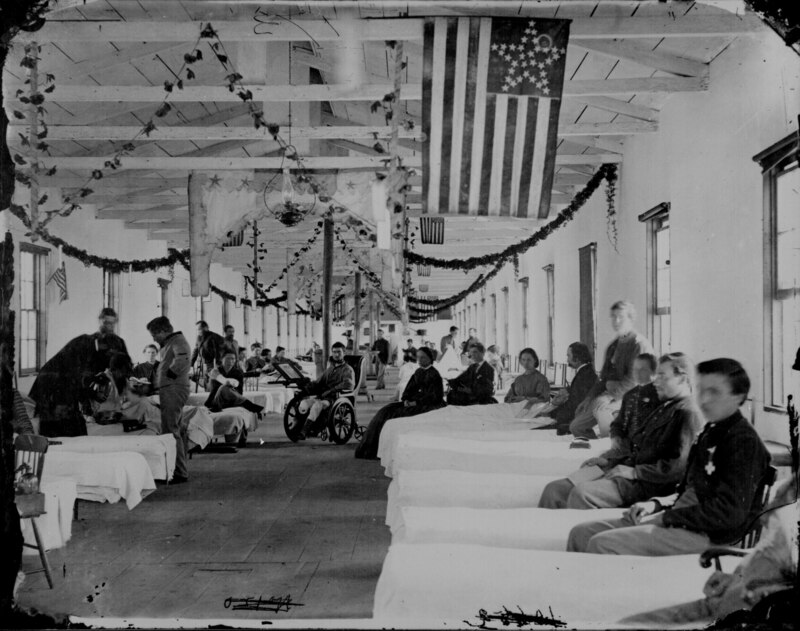 Union soldiers convalescing from wounds or disease in the interior of a hospital ward in Alexandria, Virginia, during the Civil War (Miller’s Photographic History of the Civil War). “The Union Army occupied Alexandria from the first days of the civil War to the last. They used the town as a base for supplies, troop transfer, and other logistics, as well as to protect Washington, DC. Alexandria also became an important center for care of the wounded and sick. By the end of the war, more than 30 military hospitals were located in Alexandria, with 6,500 beds. “Churches, homes, the city’s largest hotel, and other buildings were taken over as medical facilities. A Quaker Meetinghouse, a girls’ seminary, a home belonging to the family of Robert E. Lee – all accommodated wounded and diseased patients. Elsewhere, hospital complexes extending over city blocks were built based on plans drawn up by the Quartermaster-General in Washington. Their main features were long, ventilated barracks (usually made of wood) in which patients could be divided into wards. “Surgeons, nurses, orderlies, cooks, and ambulance drivers also came to Alexandria to tend to the patients. Relief workers, volunteers, and worried family members flocked to the hospitals as well. “Little evidence remains of these hospitals. The purpose-built hospitals were dismantled, and many of the confiscated buildings were torn down or substantially changed. We know where most of the hospitals were located, based on the maps drawn up by the Quartermaster Corps and newspapers and other contemporary accounts. There were at least 28 hospitals during the Civil War in what is now “Old Town” Alexandria. The chaplains who are known to have served as hospital chaplains in Alexandria or Virginia are listed below. Note that some Regimental Chaplains were given the additional duty of hospital coverage who may not appear on this list. When known, the chaplains’ years of birth & death and denomination are listed. Locations are listed as specific as known so if “Virginia” is as specific as listed, that chaplain may have been assigned to a hospital in Alexandria or another Union hospital located in Virginia. Armstrong, Warren B., “For Courageous Fighting and Confident Dying: Union Chaplains in the Civil War.” Lawrence, KS: University Press of Kansas, 1998. Brinsfield, John W., et al, “Faith in the Fight: Civil War Chaplains.” Mechanicsburg, PA: Stackpole Books, 2003. City of Alexandria Virginia, “Union Hospitals in Alexandria: A Short History.” https://www.alexandriava.gov/historic/civilwar/default.aspx?id=82974 (accessed Aug 8, 2018). 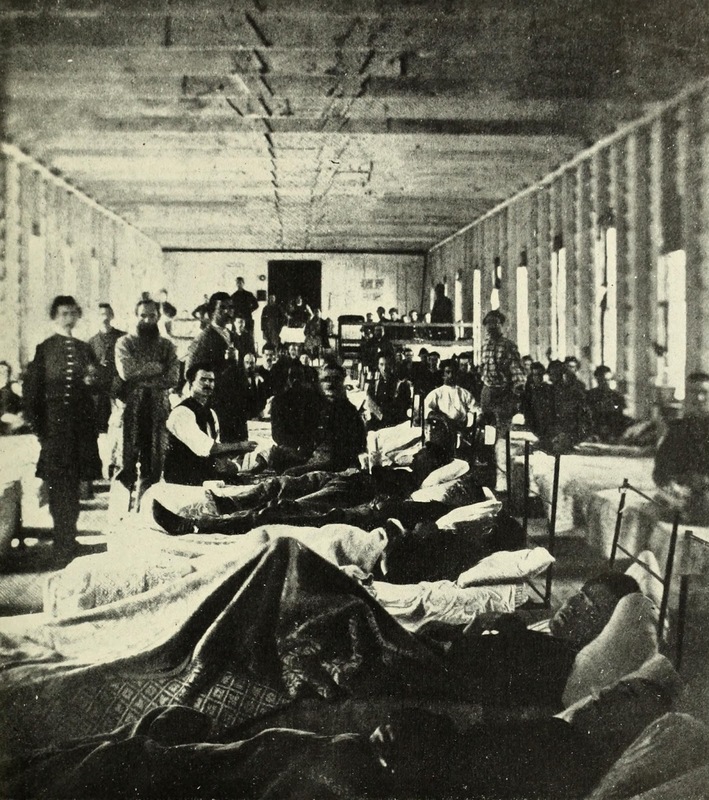 Dorwart, Dr. Bonnie Brice, “Civil War Hospitals.” http://www.essentialcivilwarcurriculum.com/civil-war-hospitals.html (accessed Aug 8, 2018). Maryniak, Benedict R. & John Wesley Brinsfield, Jr., “The Spirit Divided, Memoirs of Civil War Chaplains, The Union.” Macon, GA: Mercer University Press, 2007. Wheat, T. A., “Medicine in Virginia during the Civil War,” Encyclopedia Virginia. https://www.encyclopediavirginia.org/Medicine_in_Virginia_During_the_Civil_War#start_entry (accessed Aug 8, 2018).